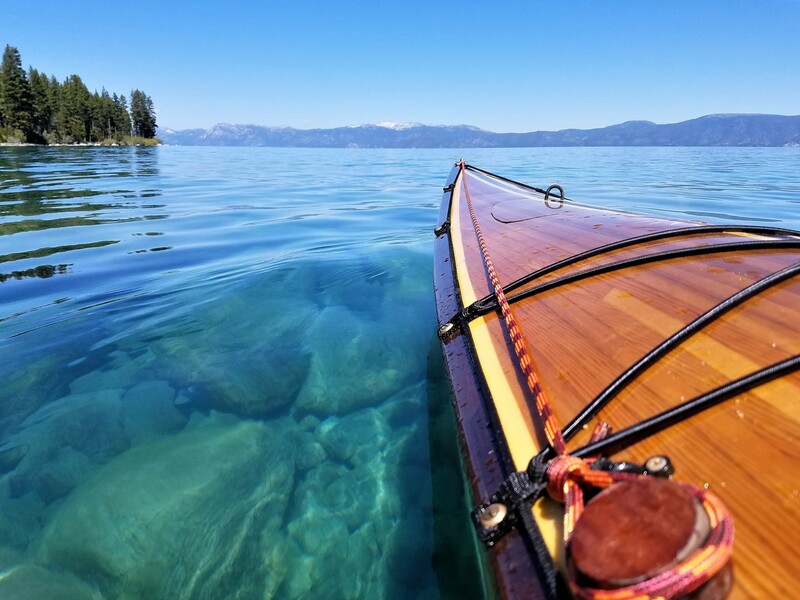 Congrats to Randy C. of Morgan Hill, California, whose photo was voted the best of 2018 in our annual contest! Randy wins a $1000 CLC gift card. 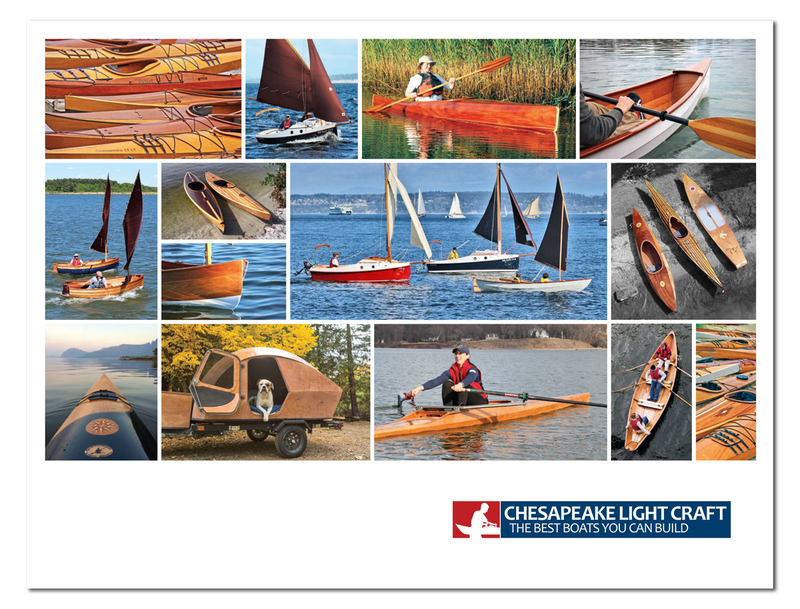 Each month we ask you to send us your best photos of Chesapeake Light Craft designs, and you've sent us hundreds of amazing shots. We award $150 gift cards to the monthly first-placers, and the big $1000 to the annual winner. So far, we've given away $10,700 for these great images. Each month we ask you to vote on your favorites, and the top three (or sometimes four, in case of a tie) are put into the running for the overall annual winner. 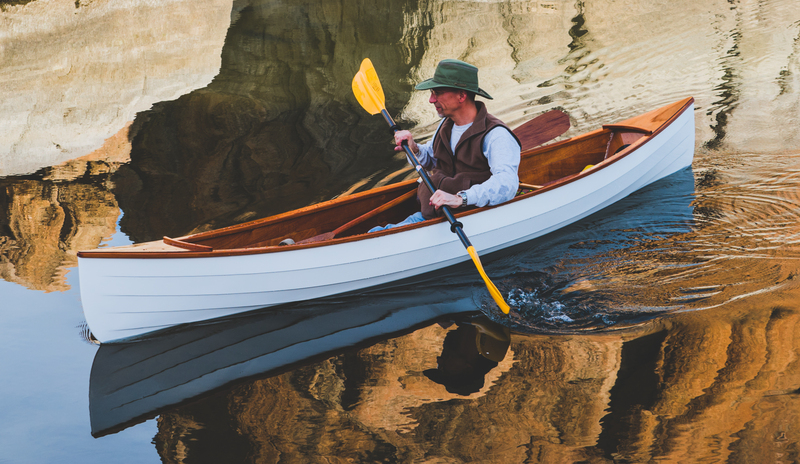 First overall: Randy C.'s Sassafras 12 on Watson Lake in Prescott, AZ, gliding along in the reflections of the granite dells on her launch day. With so many great images in the running, we wanted to share some of the other top finishers. 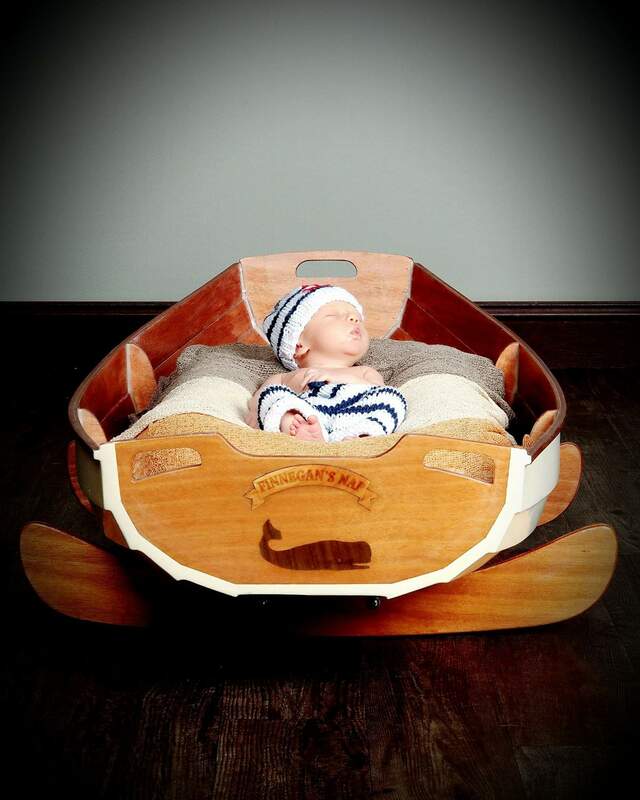 This beautiful image of his Chesapeake 18 Hybrid on Lake Tahoe by Mike J. of Windsor, CA, also was a big vote-earner, along with Virginian Kevin G.'s shot of baby son Finnegan in his CLC Cradle Boat. 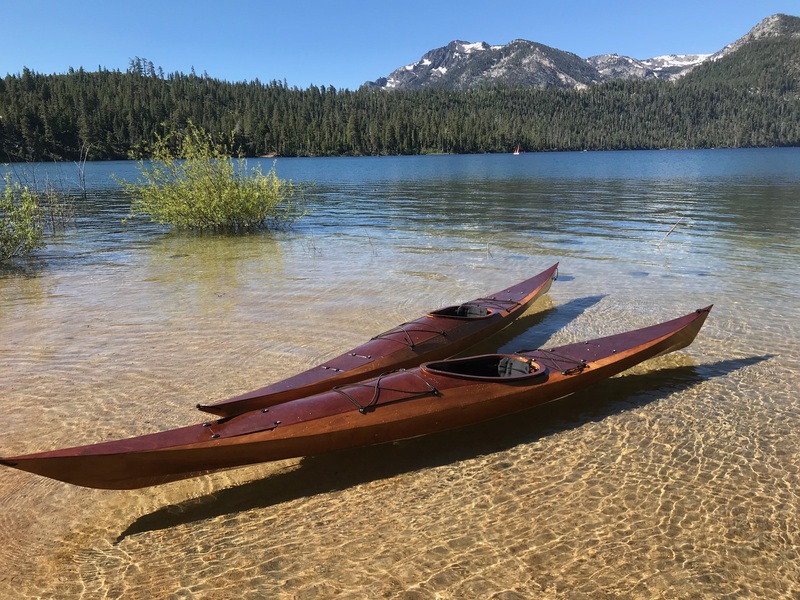 We (and many of you) also were impressed with this artistic view of the stern of his Annapolis Wherry Tandem by Don H. of Bend, OR. 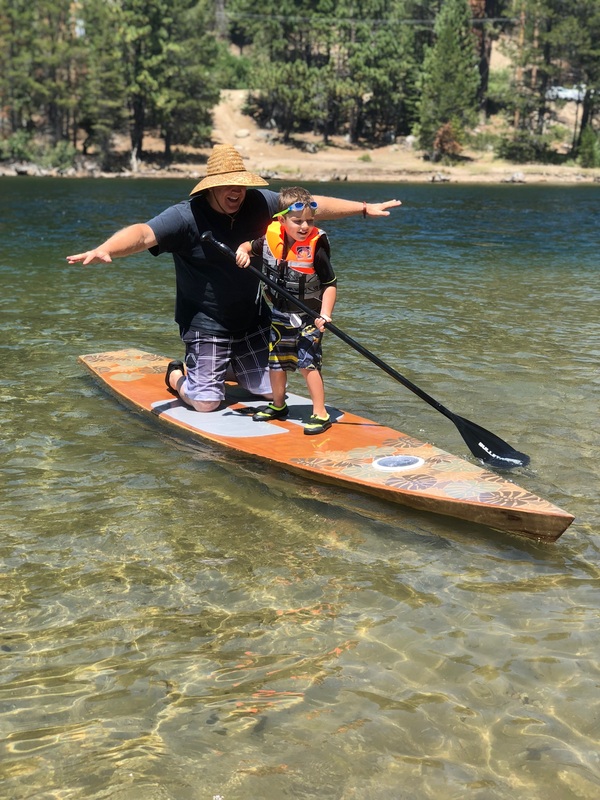 The infectious fun of a multi-generational Kaholo ride, sent in by Marc R. of Simi Valley, CA, also was popular, along with the serene beauty of Nevadan Mark A. 's portrait of his Shearwaters on Lake Tahoe. 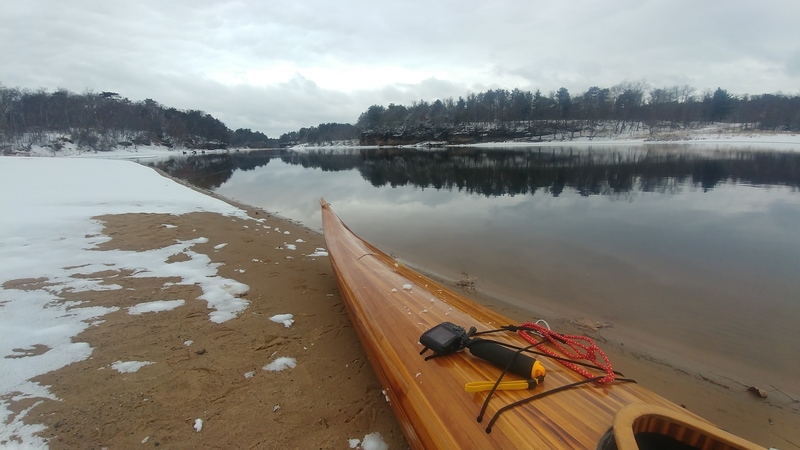 Paul L. of Wisconsin Dells, WI, showed he knows how to take a good photo as well as build a handsome Petrel, and James F. of New Haven, CT, put in fine attention to detail not only on his Chester Yawl, but also on this pretty launch-day image. Thanks to everyone who participated, with photos, and with votes. 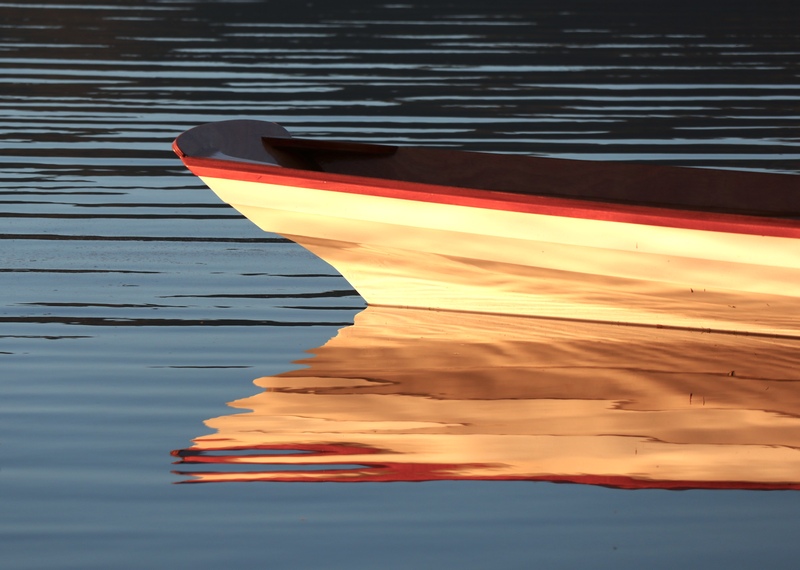 The 2019 Photo Contest is OPEN! 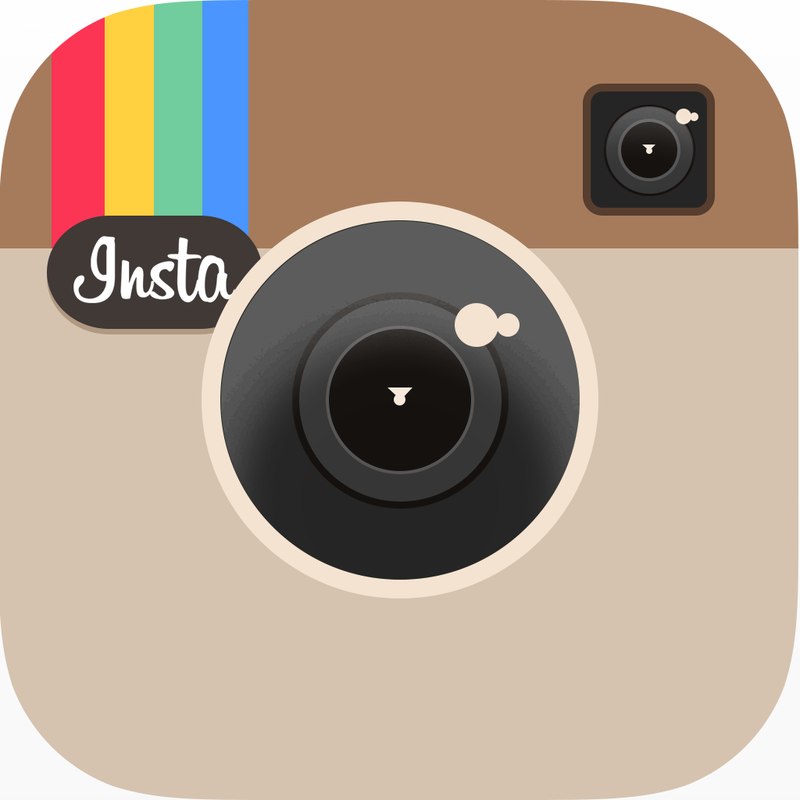 Cast your votes for the latest submissions, and keep sending us your best images. You, too, could win either our $150 monthly gift card prize, or the big annual award of $1000! Or BOTH!